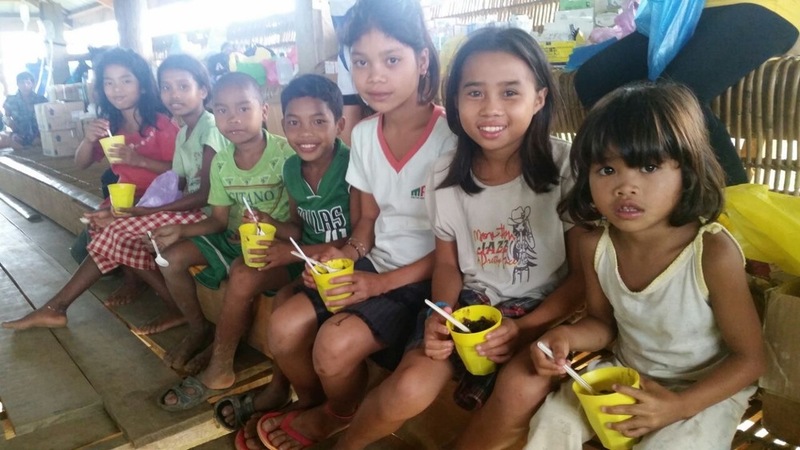 Last month we made you aware of a conflict situation in Mindanao, Philippines. Over 100 families, including 200 children that attend three of our local schools, evacuated the region after being attacked by a rebel gang. They were able to seek refuge in the remote village of Tumalog, but the long journey took its toll. One child died due to illness; many desperately needed medical attention due to injury and illness. Food and supplies were limited and insufficient to sustain everyone. It was a dire situation. We are truly grateful for your swift and generous response to our relief campaign. We asked and you answered! 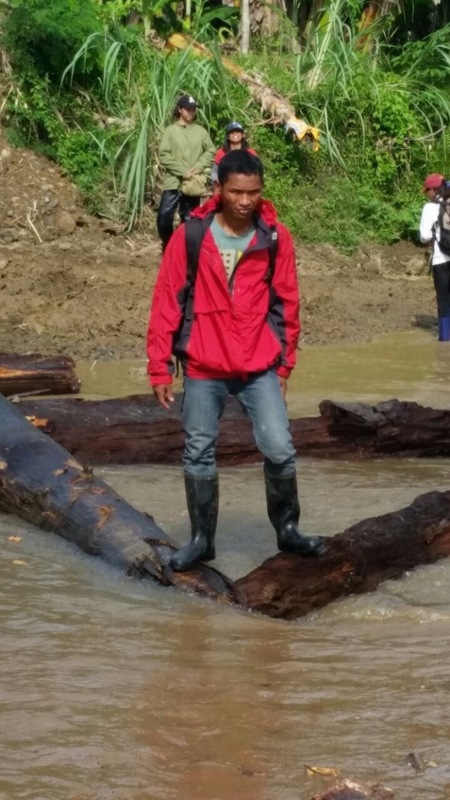 During the campaign, our local ground team further assisted the displaced communities by working with their leaders to mobilize aid from the local government; tap our local partner network to supplement purchased food, medicine and supplies; and, recruit doctors, nurses and other volunteers to join the mission. 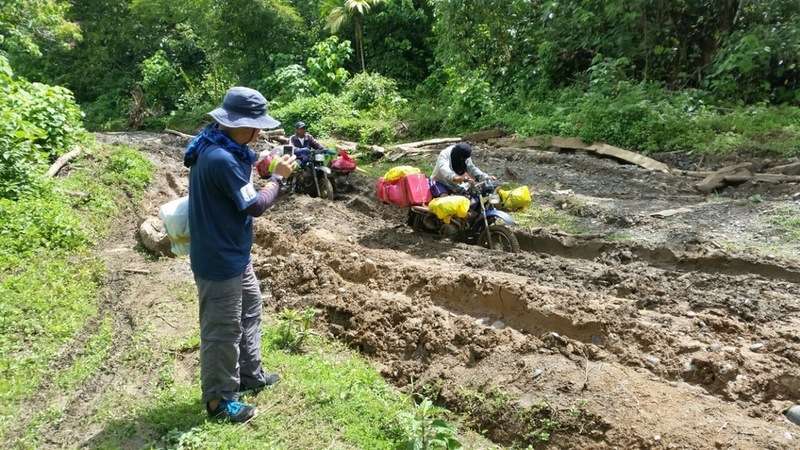 The relief mission team arrived on June 17, undeterred by torrential rains and flooding during their entire 52 kilometer journey. They often walked, whenever the road was too muddy or tough. Through your help and the swift response of our local ground team, we delivered relief goods for 130 families, donated clothing, mosquito nets and water containers. 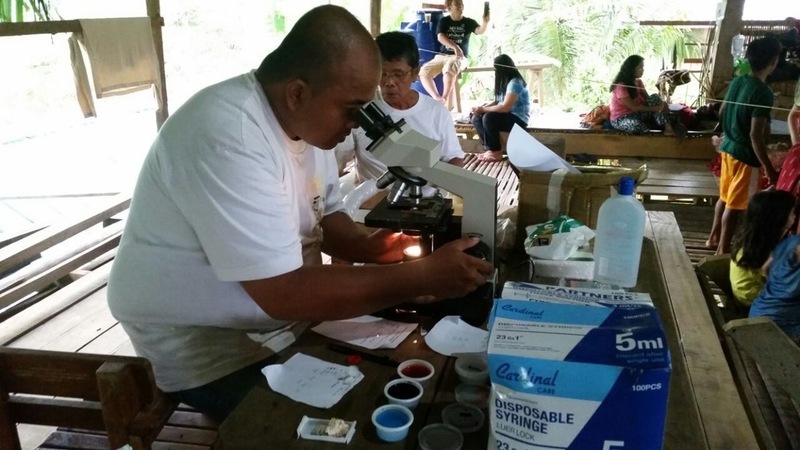 Medical services were not limited to evacuees, welcoming several neighboring communities. By mission’s end, 826 registered patients received medical attention but close to one thousand received consultation. Mission accomplished! 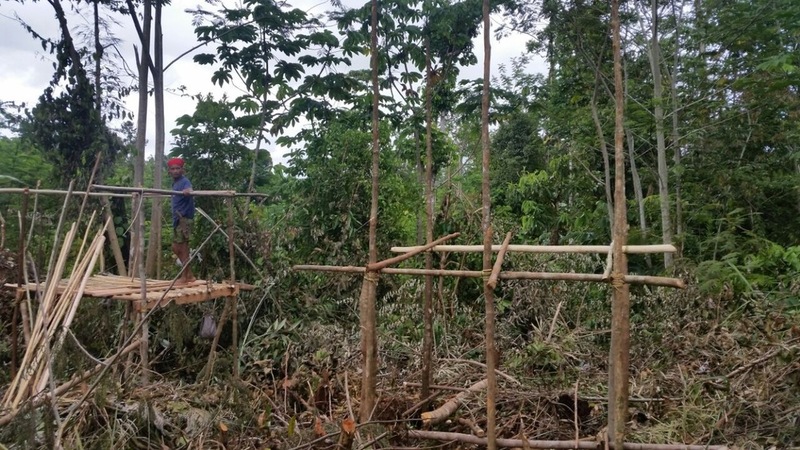 Physical healing and peace building have begun, school has started in its temporary location, and temporary shelters are being built while their home region stabilizes and the violence subsides. 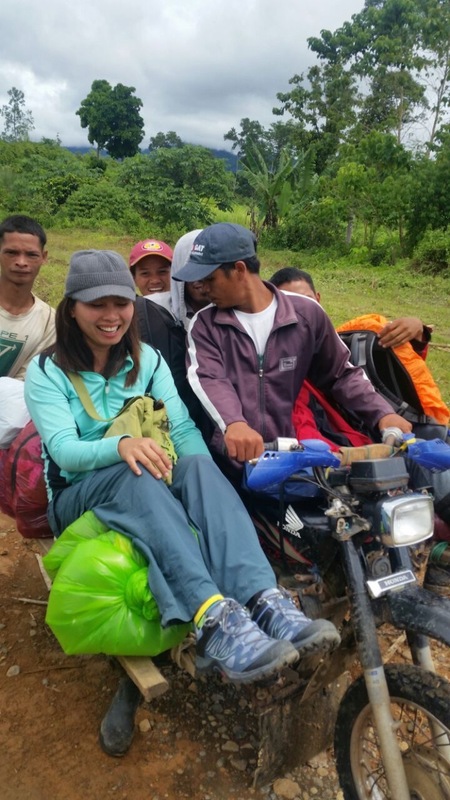 As our team was preparing to leave Tumalog, many villagers crowded around them to express their thanks. They also specifically asked us to relay their gratitude to you, the donors, that made this mission possible. Together, we have not only provided physical aid, but also much needed emotional strength, inspiration and hope to these beautiful people. Thank you from the bottom of our hearts for your timely and generous response to this crisis!